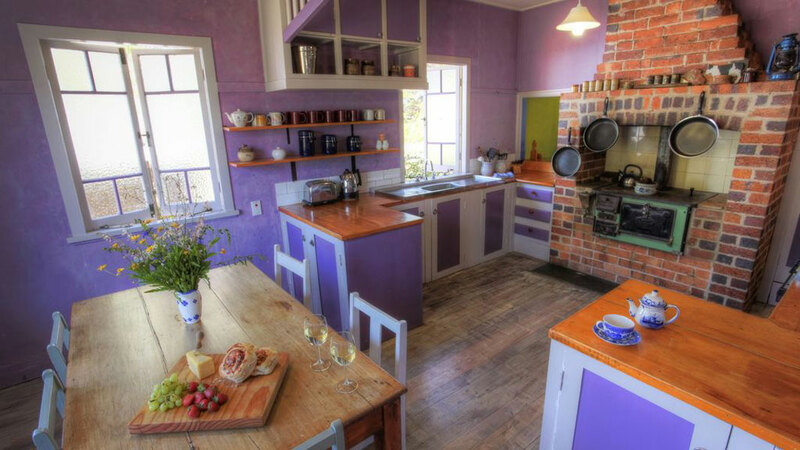 The Farmhouse is decorated in French Provincial colours & is situated in the heart of Ballandean. 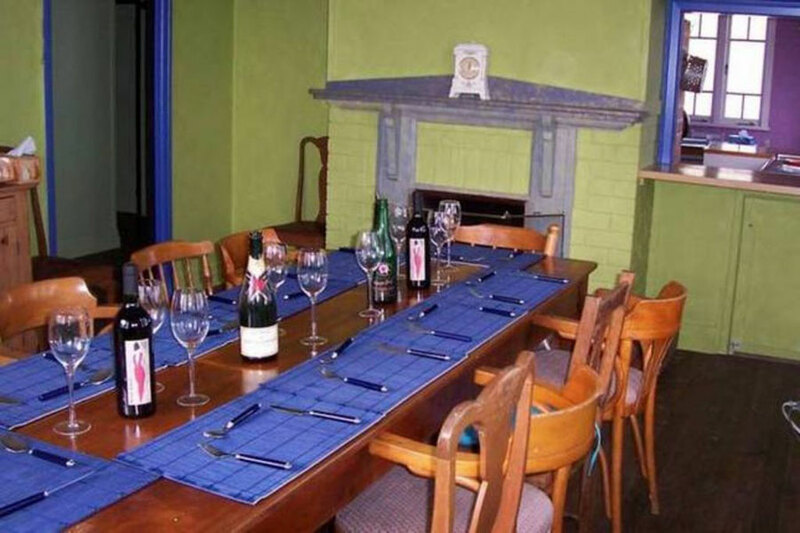 It is perfect for a group to get together and try the multi award winning Granite Belt wineries. There are 15 wineries within a 10 minute drive. All wine tours will pick up at the property. You can explore the Girraween. & Sundown National Parks & Fishing and Boating in Storm King Dam. 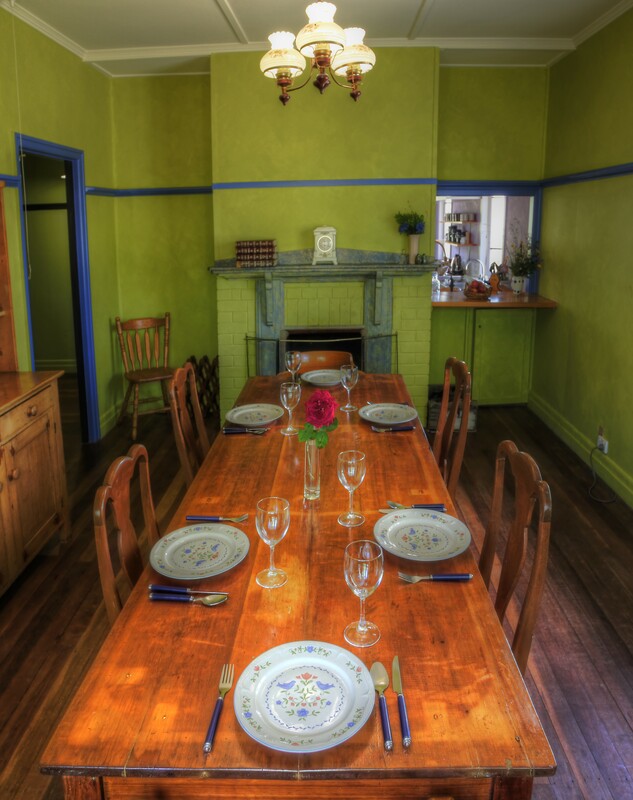 The house sleeps 14 people has a large lounge and dining room with Log Fires a fully equipped kitchen, 2 bathroom and toilets. All linen, towels and fire wood is supplied. 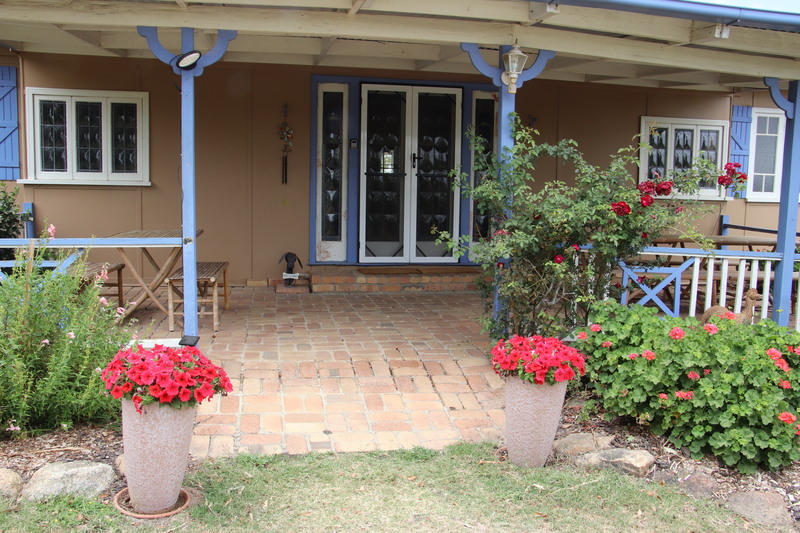 The Farmhouse is set on 6 acres and is perfect for a large family or group of friends to stay at and enjoy the Granite Belt wineries and attractions. 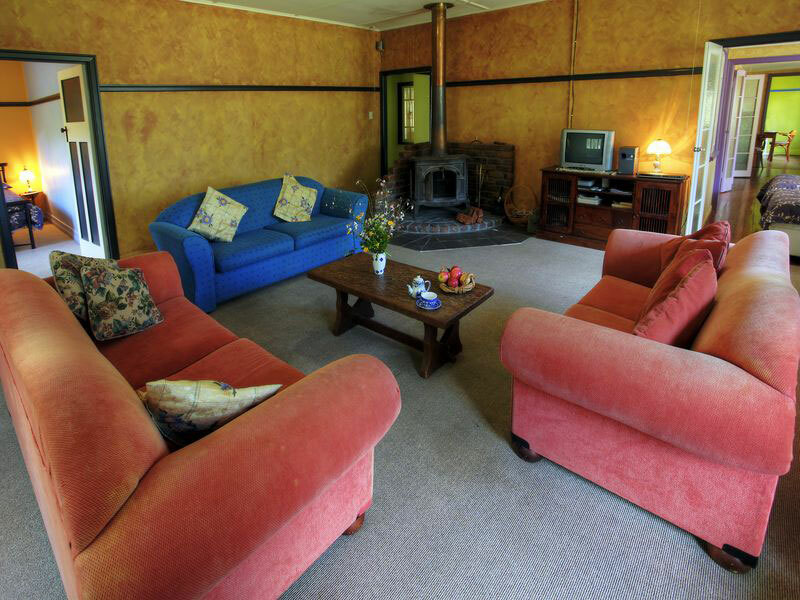 The Farmhouse has Large lounge room with a log fire & a piano TV and DVD player, Old world kitchen with a gas oven, micro wave and the original old wood stove, Dining room with a log fire, 2 bathrooms, 2 toilets, 2 Bedrooms 1 double bed, 1 bedroom 2 double beds, 1 Bedroom with a queen size bed and 1 single bed, 2 single beds in a sleep out, 1 window bed, front patio with 3 tables & bench seats and back patio with a BBQ and seating. 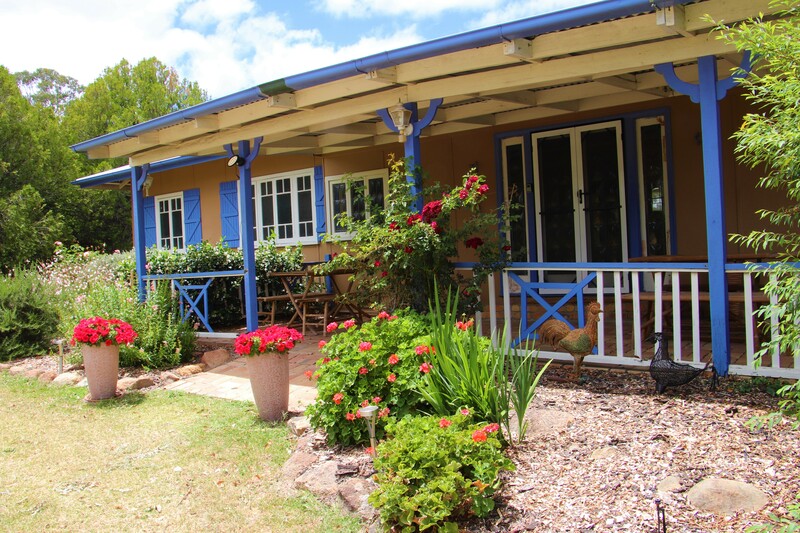 Rose Cottage is set on 6 acres of land and provides a serene and comfortable base from which you can experience the beautiful and fascinating Granite Belt. 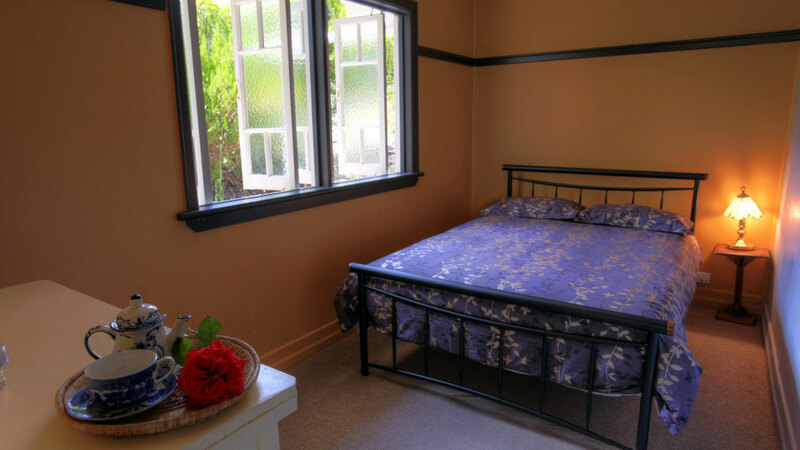 This delightful cottage sleeps two (2) and features a cosy open brick fireplace, large comfortable bed and ensuite bathroom. The kitchenette provides all you'll need to whip up something special for your loved one. 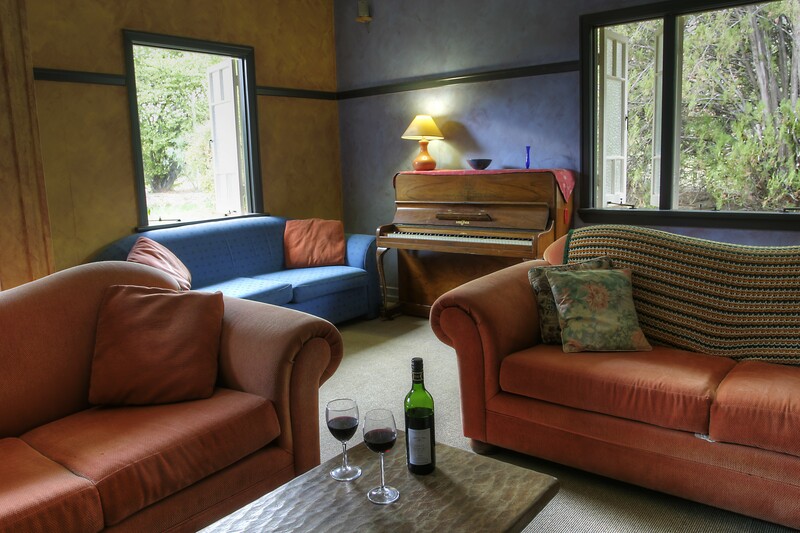 At the end of the day watch the sun go down while relaxing on the front verandah or if that doesn’t suit you, curl up in front of the fireplace with a bottle of one of the region's splendid wines. 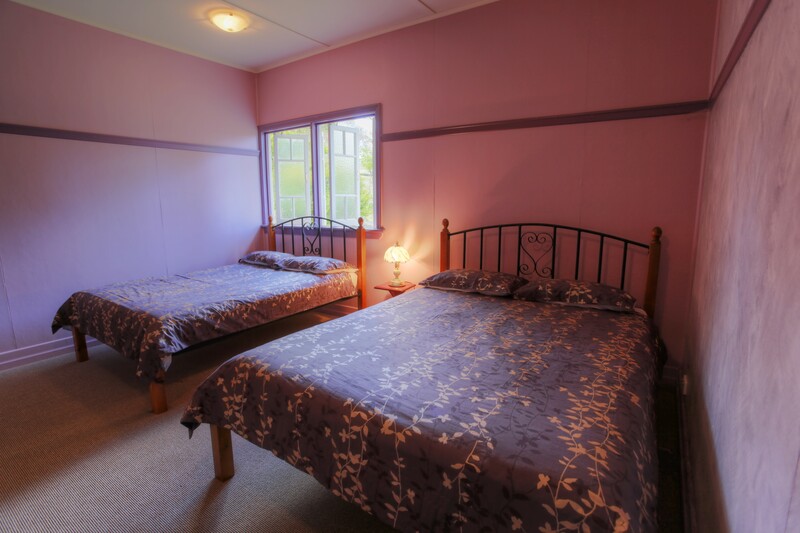 The accommodation is extremely comfortable, fully-equipped and in peaceful surroundings with rural views. There are more than a dozen vineyards within easy reach of James Farmhouse. The beautiful Girraween, Bald Rock and Sundown National Parks are also close by and easily accessible. There are walking tracks in all the parks, boating and fishing in Storm King Dam, Gem Fossicking, a Golf Course, great restaurants and Ballandean Tavern just a 2 min walk. A newsletter will be sent with every booking, listing: Wine Tour Companies, Wineries within a short drive, Wineries carrying out full wine tasting for the Farmhouse Guests. A comprehensive list of Restaurants. Up coming Events and things to see and do in the area.